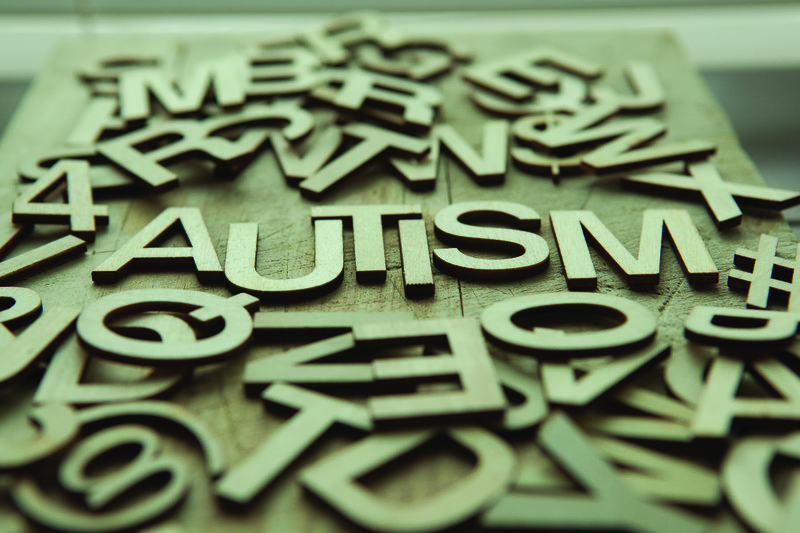 Autism is defined by a spectrum of conditions. Many people on the spectrum have difficulty processing everyday sensory information. At times, their senses can become overstimulated causing stress, anxiety, and possibly physical pain. Being constantly overstimulated can be overwhelming for anybody. Now imagine an environment where all five senses are muted. A sensory deprivation tank can provide a dream-like environment to autistic children and adults. With no lights or sounds invading the tank, it can also provide relief from the daily stimuli of the chaotic world we live in. Since the effects of a floating session can last up to 72 hours, it is expected that the serene feeling will alleviate some of the sensory input. Extensive research and studies on floating and autism were conducted to examine the effects of floating in autistic individuals. One study conducted over the course of one and a half years proved that an autistic adult benefited from the regular use of a sensory deprivation tank. The 24-year-old woman whom was diagnosed with ADHD, autism, PTSD, and depression felt a sense of improved quality of life. The subject stated that she preferred floating to her prescribed medication. Hopefully, in the future, there will be more research into the use of flotation therapy and autism as it could prove to be an invaluable tool. Have more questions about floating and autism? Contact us today! Or, book your appointment here.